How to Flatten a Mountain 2018: Call for applications. 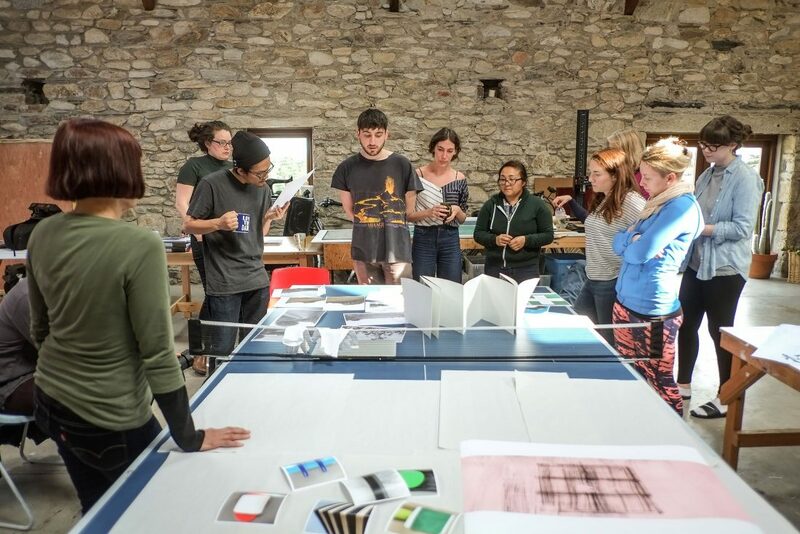 Applications open to this unique Arts residency at Cow House Studios, taking place between 23 April–4 May 2018. The colophon of the residency is an exhibition of the works produced, presented during the PhotoIreland Festival at Rathfarnham Castle.